Seafood is a great source of many nutrients like omega-3 fatty acids and protein. It is also low in fat. Add to this that it is high in zinc and calcium and it sounds like a perfect food for pregnancy. The good news first, fish has these benefits and most fish that is common is safe. This includes salmon, shrimp, pollock, tilapia, catfish, and cod. So when dining on fish, these are usually safe choices for pregnant women. The problem with many fish and seafood items are the mercury levels found in these fish. The methyl mercury accumulates in fish with long life spans, hence the specific warnings about certain fish. There is also a danger with PCBs (polychlorinated biphenyls). This was once used in electrical equipment but is now banned. However, it can still be found in many lakes and streams, where fresh-caught fish not a part of a commercial production is more at risk. Do not eat shark, swordfish, king mackerel, tuna, or tilefish as these contain the highest levels of the methyl mercury. Do not eat fish caught by family or friends, stick to commercial fish. Avoid raw fish or undercooked fish. Your fish should be kept frozen or refrigerated until you are ready to use it. Shellfish, canned fish, and smaller ocean fish are safe for the pregnant and lactating women. However, the FDA still recommends limiting the amount of fish per week. The Environmental Protection Agency (EPA), also recommends checking for local warnings. When you're dining out or eating fish away from home, be sure to ask where the fish came from. Giving up sushi is also advised because of the raw fish content. And, as always, use proper hygiene when cooking and always make sure your food is well cooked before eating it. Consumer Reports. Special report: Can eating the wrong fish put you at higher risk for mercury exposure? https://www.consumerreports.org/cro/magazine/2014/10/can-eating-the-wrong-fish-put-you-at-higher-risk-for-mercury-exposure/index.htm. Last Accessed August 31, 2014. Food and Drug Administration (FDA)/Environmental Protection Agency (EPA). 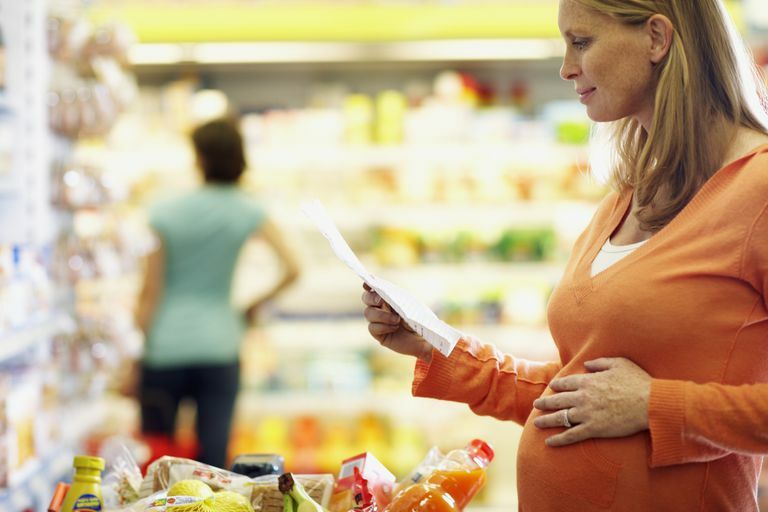 Fish: What Pregnant Women and Parents Should Know http://www.fda.gov/food/foodborneillnesscontaminants/metals/ucm393070.htm. Last Accessed August 31, 2014.